The Pointer is considered to be a relatively healthy breed, but there are some medical conditions that you need to be aware of. These conditions include hypothyroidism, cataracts, deafness, tail injuries, hip dysplasia, and entropion. Hypothyroidism is a condition that affects the thyroid and causes your pup’s metabolism to be affected. When this condition is present, you will notice that your pup is either obese or he or she has trouble gaining weight. Cataracts are often passed down to your pup, but they can also develop as a result of trauma. Your pup is unlikely to experience this issue until later on in adulthood, but some puppies are born with cataracts. Your vet will provide screenings to check your Pointer’s eyes to watch for cataracts. Deafness is another condition that may occur in your Pointer and usually happens over time, but a puppy can be born deaf. 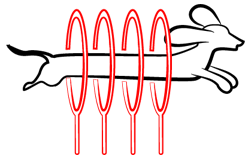 This condition occurs when partial or complete hearing is lost. 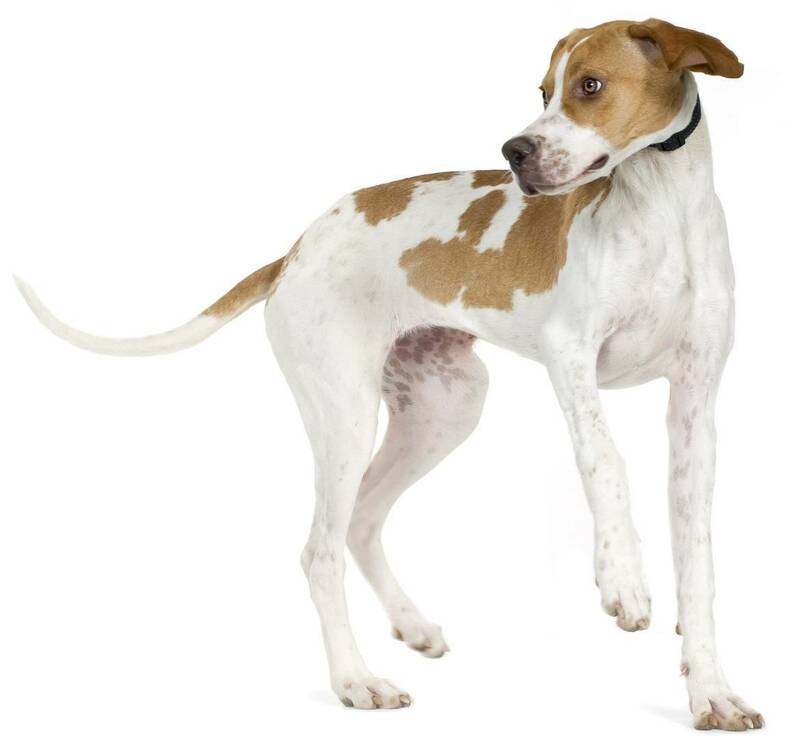 The Pointer is prone to tail injuries, particularly at the top of the tail. Some of the injuries may occur while outside or performing hunting tricks. You should monitor the tip of your pup’s tail and make a note of any concerning areas to let your veterinarian know. Hip dysplasia occurs when the hip joint is not properly formed and places too much pressure on the hip socket and joint itself. This condition can lead to arthritis and is painful for your pup. Lastly, you need to watch for entropion. This is a genetic condition that your Pointer may inherit. Entropion occurs when the eyelid folds inward or is inverted. When the eyelid is inverted or folds inward, superficial scratches can occur on the eye itself. The Pointer has a life expectancy of 12 to 15 years. 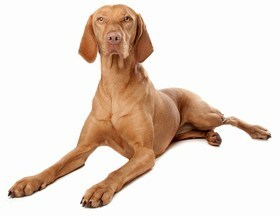 The Pointer is a wonderful family dog that is brave and loyal. You will find that your Pointer has an even temper and you can depend on him or her to work well and play even better. You need to provide a place for your pup to run around and expel his or her energy. This breed will not do well simply sitting on the couch in your home. This breed makes for a terrific pet and loves everyone in the family. You do not have to worry about aggression problems, as he or she will get along well with your children and other pets in the home. It is important to make sure you socialize your pup with other pets to help subdue the natural hunting instincts within them. You will find that your Pointer is quite vocal, but he or she will not serve as a watchdog. In fact, you may notice that he or she freely welcomes unknowns into your home. However, your pup may be a bit reserved around those he or she does not know at times. The Pointer is patient and is known to adapt well to any situation that they are put into. This breed is also moderately active, so your pup will need to be walked at least twice per day for about 30 minutes each time. Training is considered to be relatively easy and this pup is said to perform well when given instructions and verbal commands. You need to make sure that you remain consistent and do not give up on your pup. Once your pup is trained, you will have a well-rounded and respectful Pointer on your hands. When you take a look at the Pointer, you likely notice his or her short coat. This coat does not require a lot of grooming, and you can simply brush your pup once per week and be done with it. This breed does not shed an excessive amount and if you are worried about it, simply brush your pup a couple of extra times per week to minimize shedding. You will find that this breed is able to keep himself or herself clean for the most part and a bath is only needed when your pup really starts to smell or becomes dirty. You need to make sure that you clean out your pup’s ears every week, as they can become dirty and this leads to an ear infection. When you clean your pup’s ears, make sure to use a cleansing solution and cotton ball. You only want to clean the outer portion of the ear and should never stick anything into your pup’s ear, as this can result in injury. 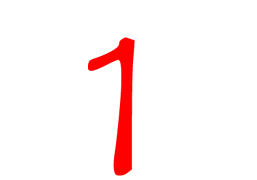 Your Pointer will consume about two to three cups of food per day. You should make sure that you provide your pup with a high-quality food that is going to meet his or her nutritional needs. A food that contains too many chemicals and fillers will ultimately leave your pup hungry and he or she will want to eat more. That, coupled with little exercise, can lead to obesity. You can feed your Pointer wet food as a treat, but do not rely on it as a food of choice because most wet foods hold no nutritional value and will only contribute to weight gain. 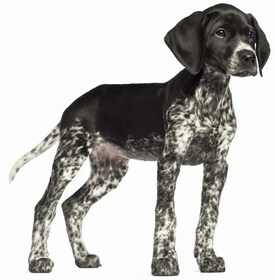 The cost of a Pointer puppy is somewhere between $400 and $1,500. You will find that the price of the pup depends on the breeder and the demand for the breed at the time of purchase. Ranking takes into account a few basic factors including cost, skill level needed, high vs low maintenance and how critical regular training is to success. 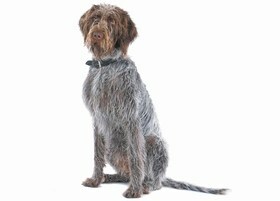 The Pointer is an awesome family pet and will become more than just a dog in your home. You will find that this breed loves to go outside and partake in some type of fun activity. This breed is great for kids and does well in a home with a yard. 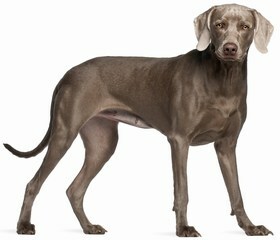 Your Pointer has minimal grooming needs and can adapt to any situation you throw at him or her. This breed ranks a 1.